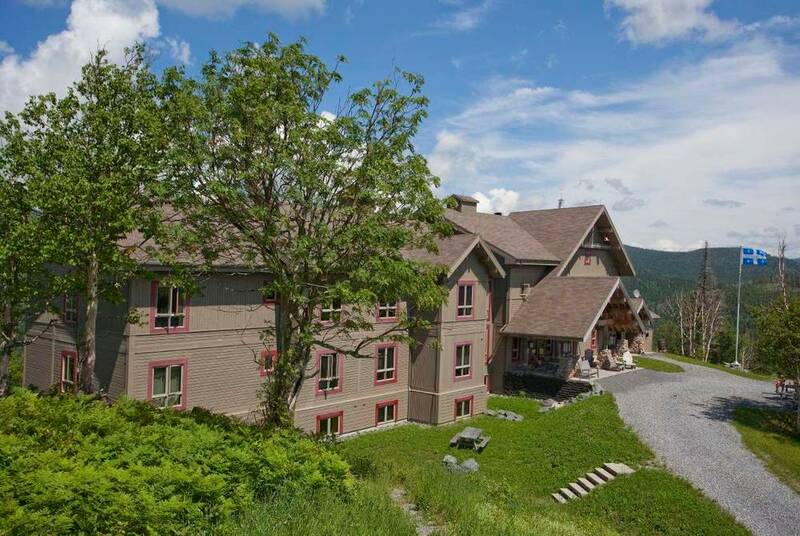 This spectacular itinerary begins amid the winding cobbles of French-colonial Quebec City, home to historic market ports and a UNESCO-listed Old Town, before you pick up your included hire car to head to the spectacular Chic-Chocs Mountain Lodge, nestled within dense fir forests at 615m above sea level. 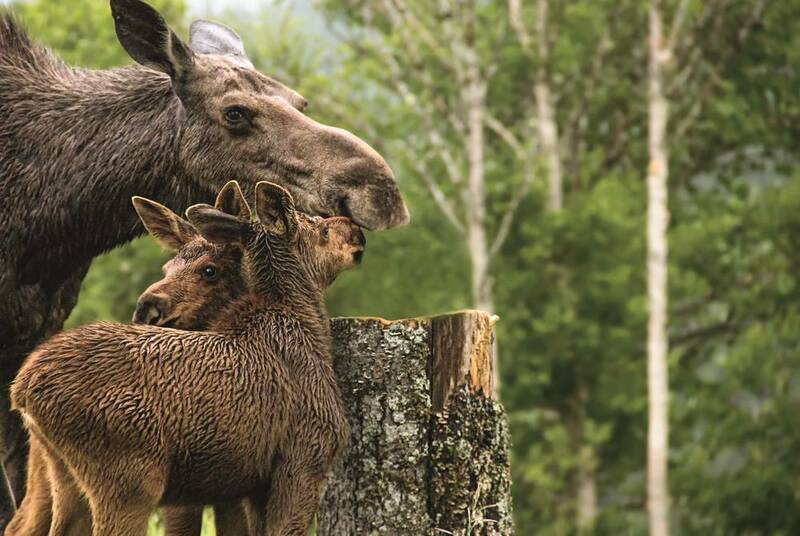 Spend days hiking, biking and kayaking in the spectacular surrounds, spotting the likes of moose and eagle, before coming back to all-inclusive food and drinks, an outdoor hot tub and sauna and cosy, lodge-style accommodation. 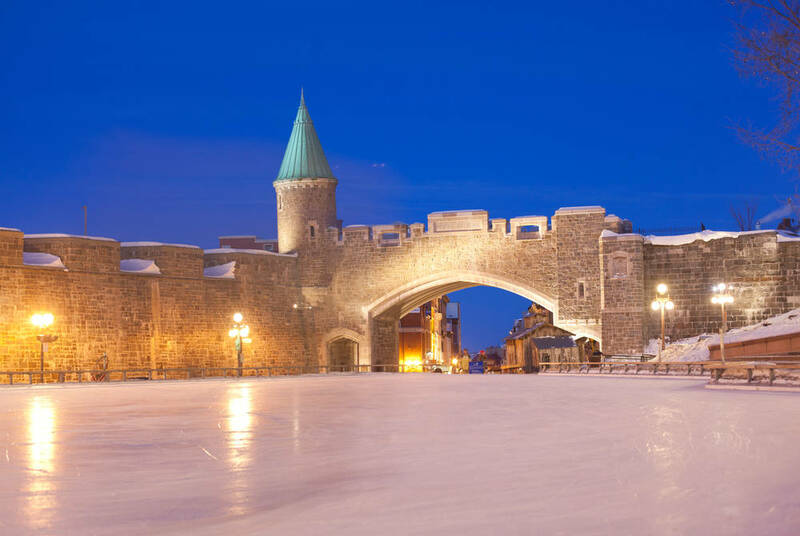 After beginning your trip in style with included VIP airport lounge access, take your flight to Quebec City and transfer to your hotel for the next two nights. 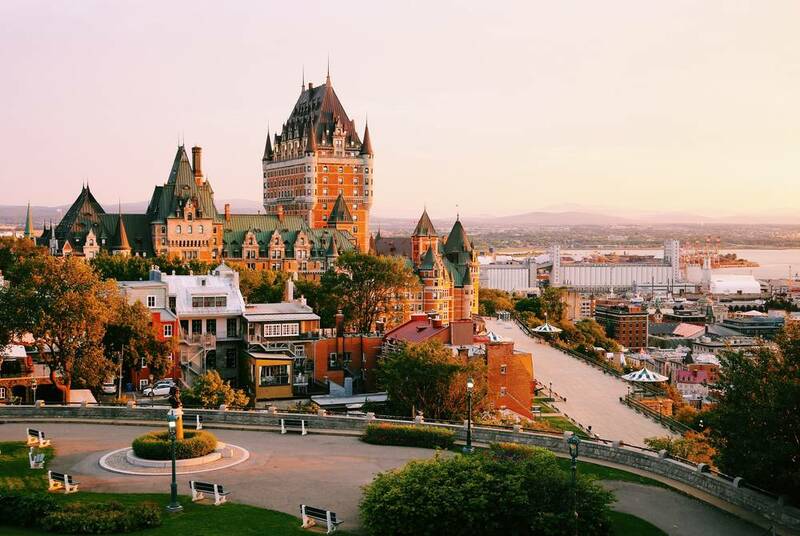 Take the chance to explore Quebec and its palpable French Canadian history, interspersed with medieval cobbled streets and historic bastions in its UNESCO World Heritage Sites and Old Quarters. If time allows, head to the nearby mountainous peaks reminiscent of neighbouring USA's big-time ski slopes or stroll along the intimate harbour-lining markets evocative of Paris, or if you’re visiting in summer, verdant expanses and rocky beaches set the scene for summer festivals and strolls through the vast surrounds of mountain trails and parks. 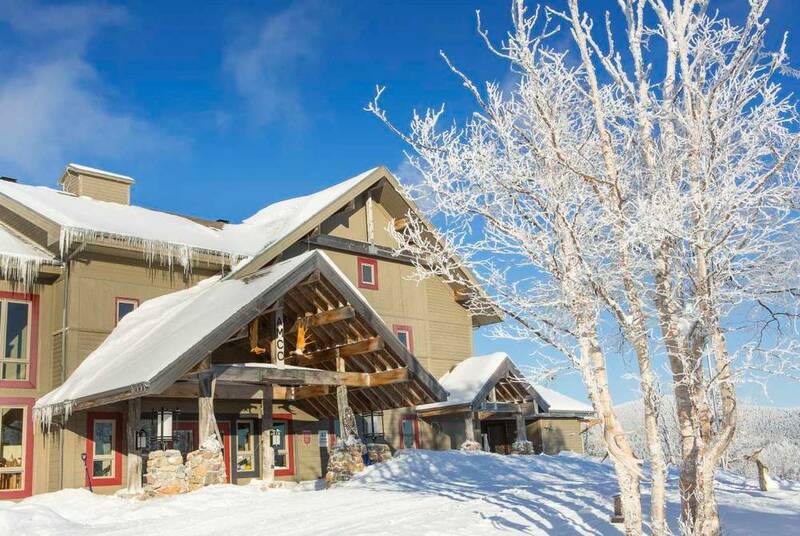 After breakfast, pick up your hire car and drive from Quebec City to Riviere du Loup. 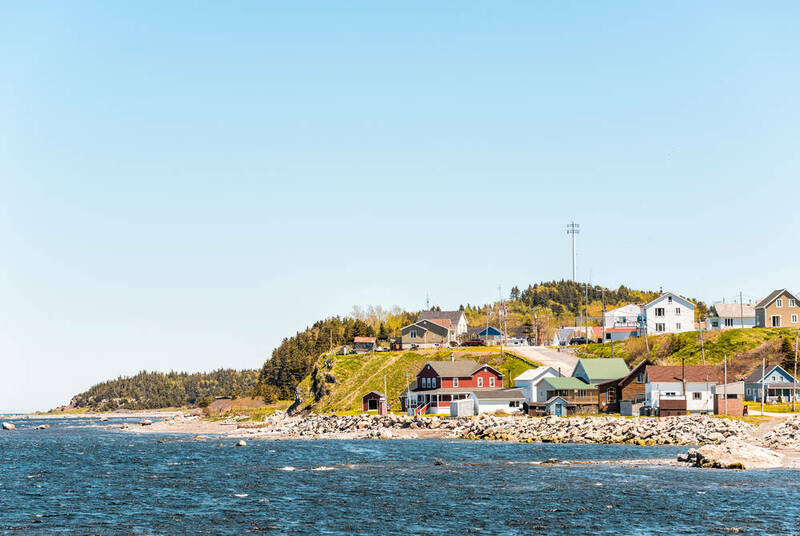 We've included a return boat transfer from Riviere du Loup to Pot a l’Eau de Vie Lighthouse island, where you'll enjoy a wildlife cruise on the way to the island, spotting a huge variety of seabirds and even whales. 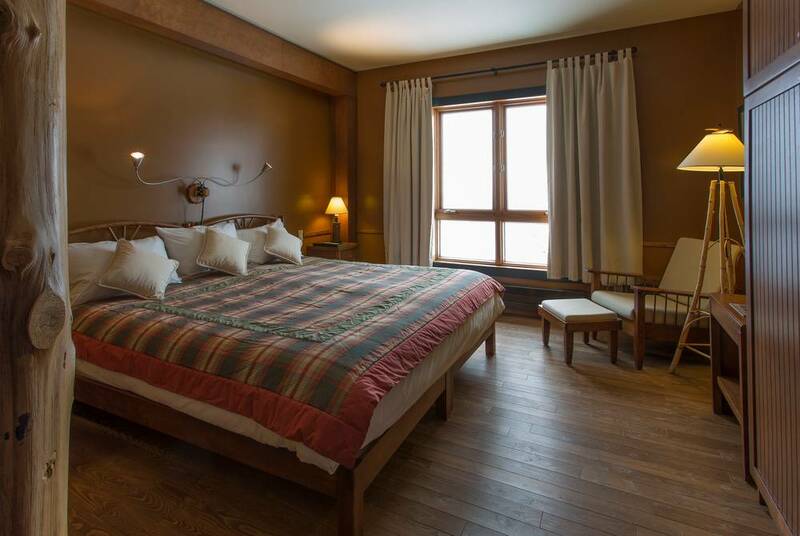 On arrival, check into your inn for this evening – the red-roofed restored Phare du Pot a l’Eau de Vie Lighthouse, where you'll stay in one of just three bedrooms. Enjoy the cosy walking trails and lighthouse tours that surround the area before indulging in an included dinner. 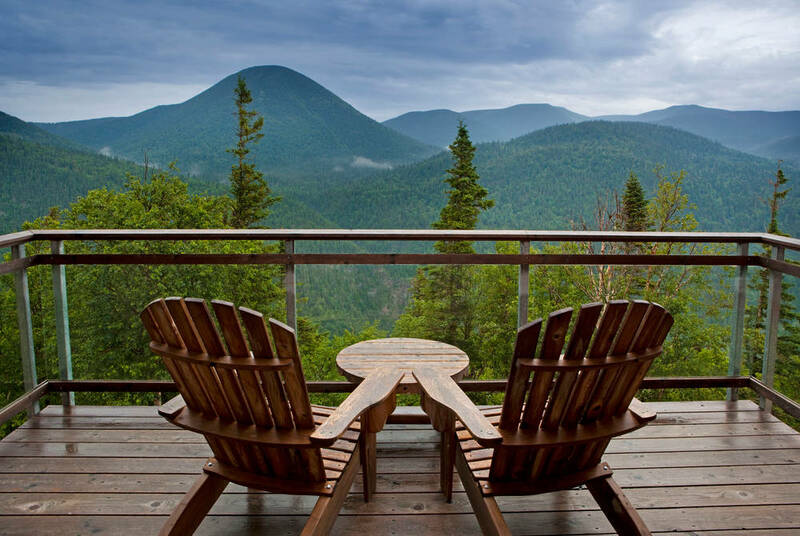 After breakfast on day three, take the ferry back from the island and head through the winding, forest-lined roads to reach your home for the next four nights, the stunning Chic-Chocs Mountain Lodge. 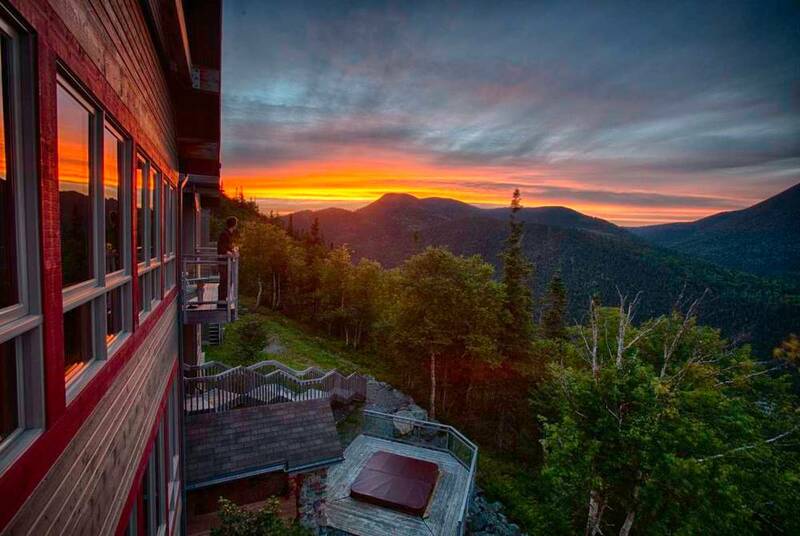 This elegant mountain lodge is perched at an altitude of over 600 metres in the heart of Matane wildlife reserve, in the shadow of two craggy mountaintops. 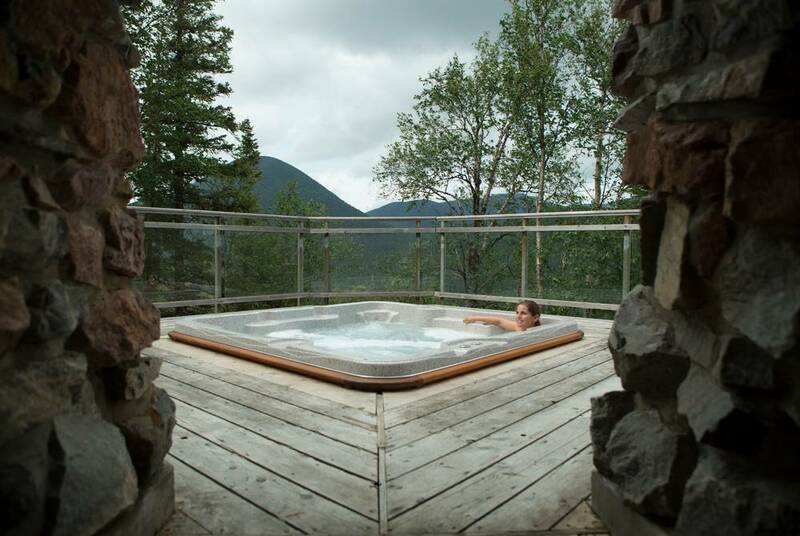 Enjoy a stay in a lodge-style room with a private bathroom on an all-inclusive basis, with included guided activities such as hiking, mountain biking, kayaking and photography on offer, spotting the likes of moose, caribou and eagles along the way. 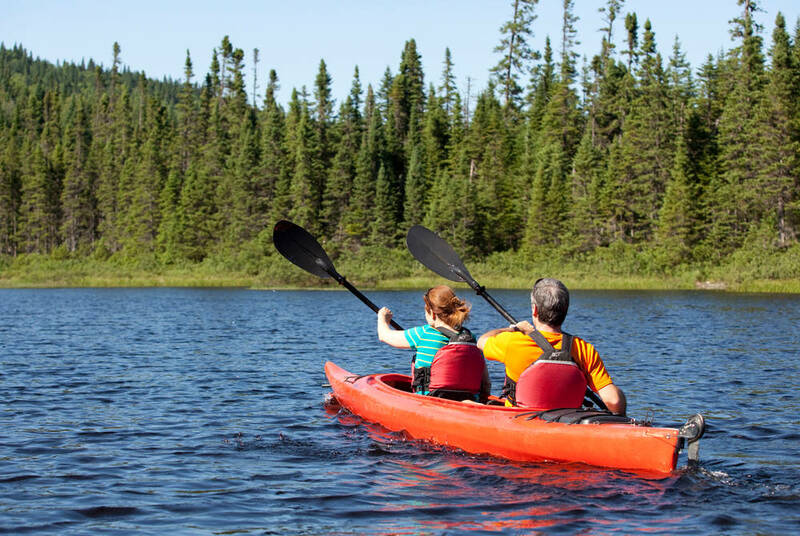 Stroll along the seaway of Saint Lawrence or visit Gaspesian villages, and, come winter, there's even alpine touring and snowshoeing among the snow-dusted firs, while summer offers the chance to go canyoning and abseiling down a waterfall-laden mountain. 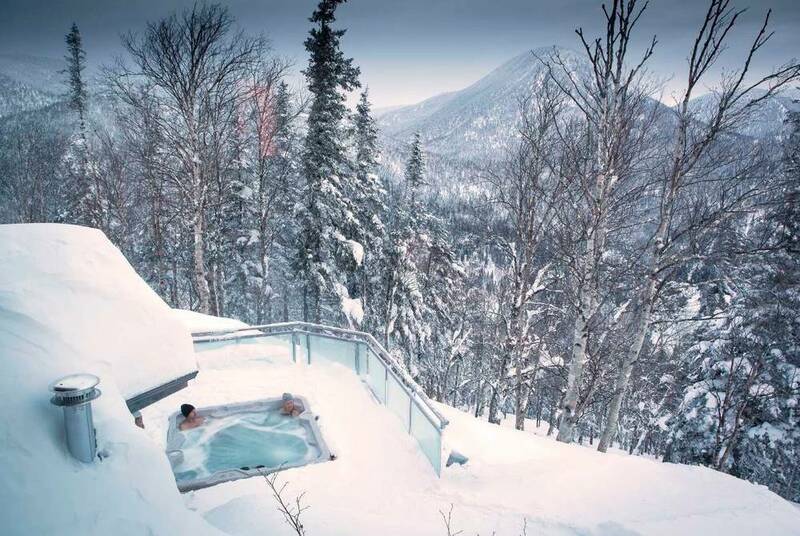 Come evening, enjoy the likes of fresh fish soup, veal loin with prosciutto, braised rabbit and roast deer in the intimate dining room, before taking the chance to relax in the sauna and outdoor hot tub under the star-spangled night skies. After breakfast, drive to Mont-Joli airport and return your car before boarding your onward flight, arriving on day nine. On arrival to Cap-Chat, a lodge representative will greet you and explain the schedule for the day. You can then spend time on the banks of the St. Lawrence or visit the Gaspesian village. 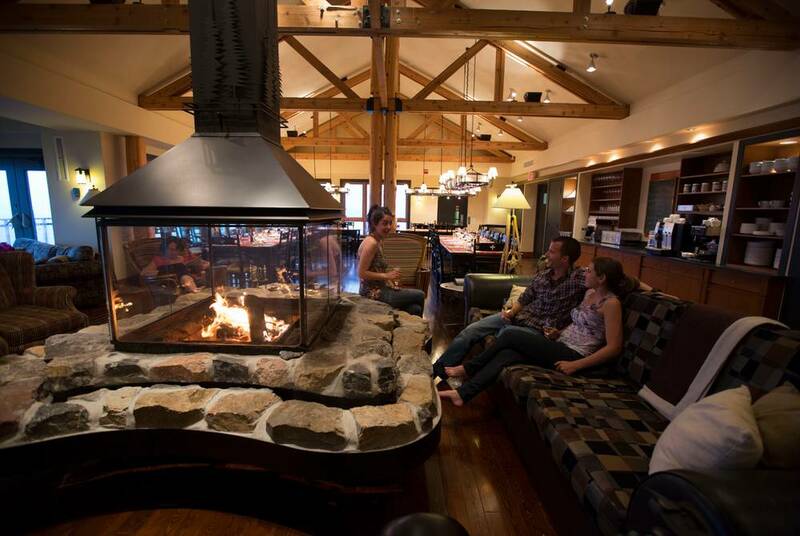 Later, a mini bus will take you to the lodge (1.5 hour drive). When arriving at Chic-Chocs, a guide will welcome you to the property, followed by a brief safety instruction, where a AVRA beeper (used to locate avalanche victims) will be given to you.